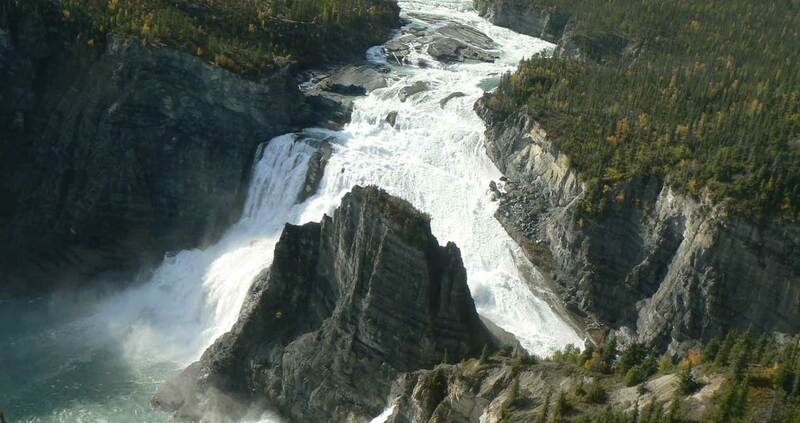 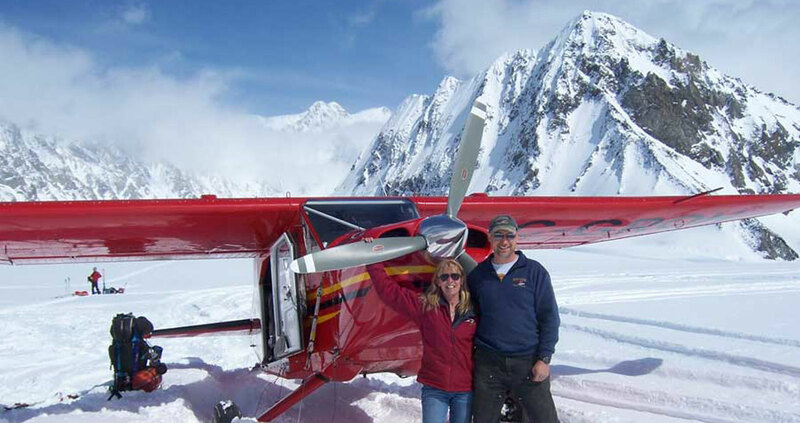 Alpine Aviation Yukon Ltd. is a full service aviation charter company based in Whitehorse, Yukon Territory. 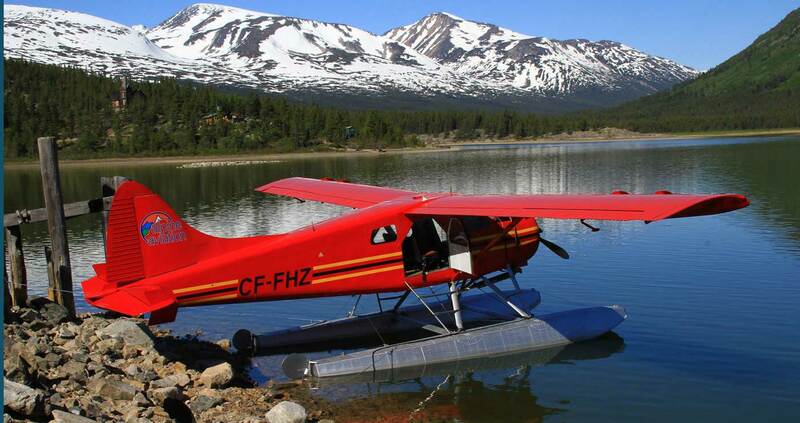 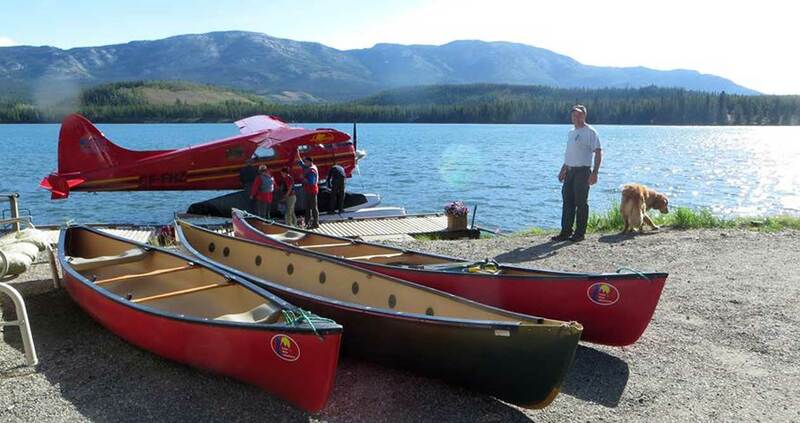 We offer year-round access to the Yukon wilderness on wheels, floats and skis. 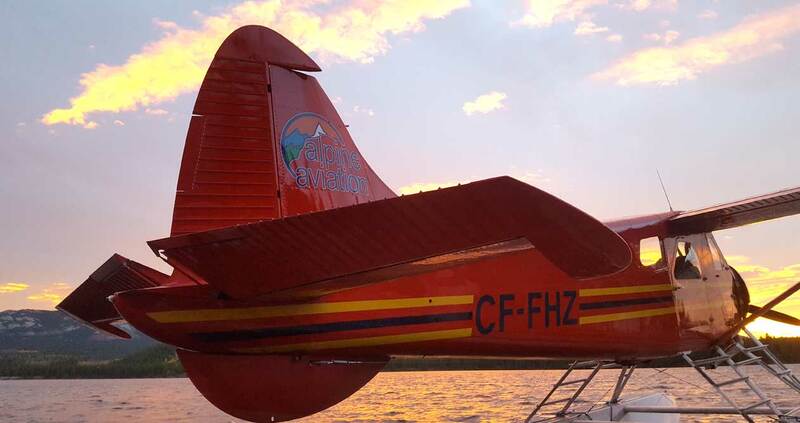 Our large opening windows are an asset to photographers and filmmakers. 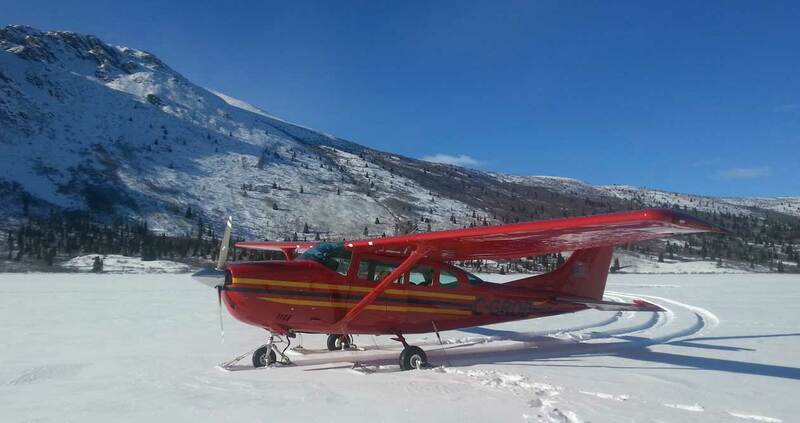 For winter operations we have two aircraft on skis until June to facilitate access to the glaciers and icefields of the Coastal Range and Kluane National Park. 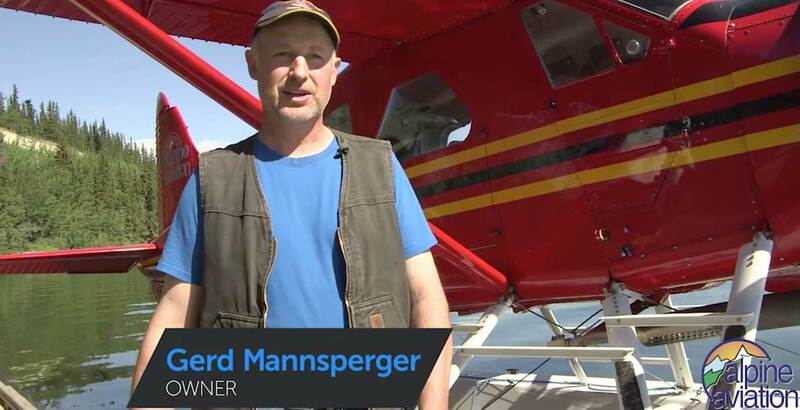 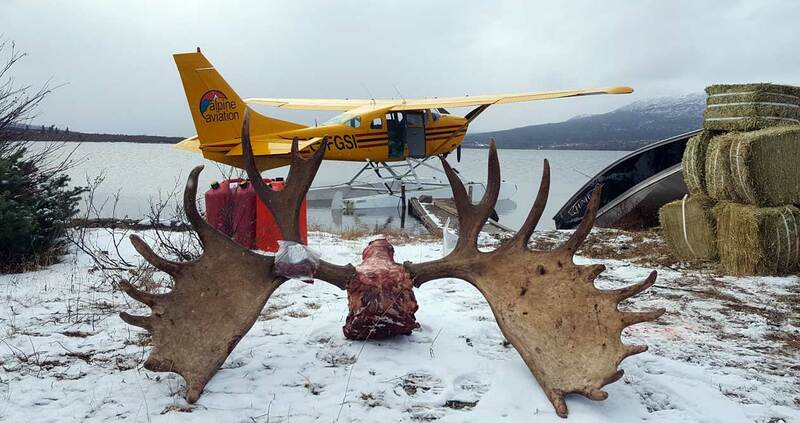 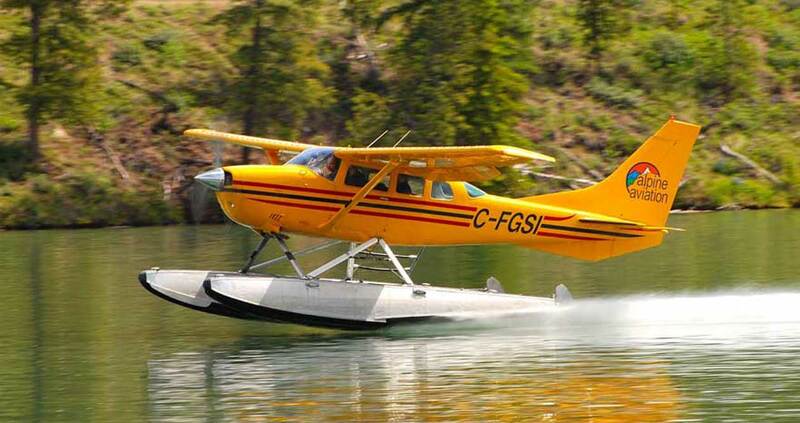 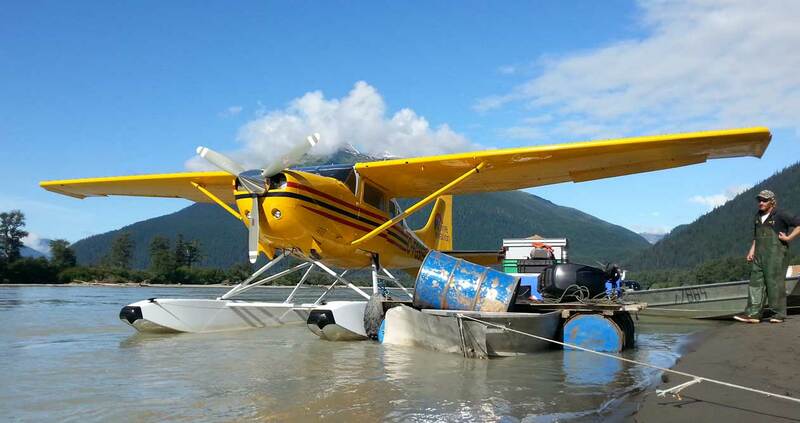 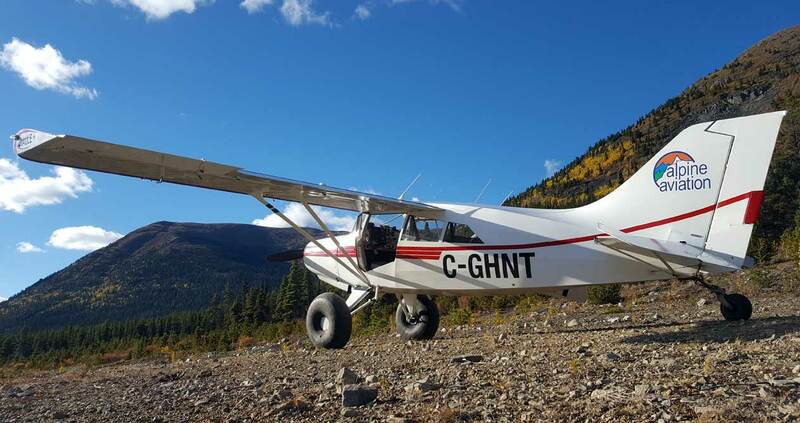 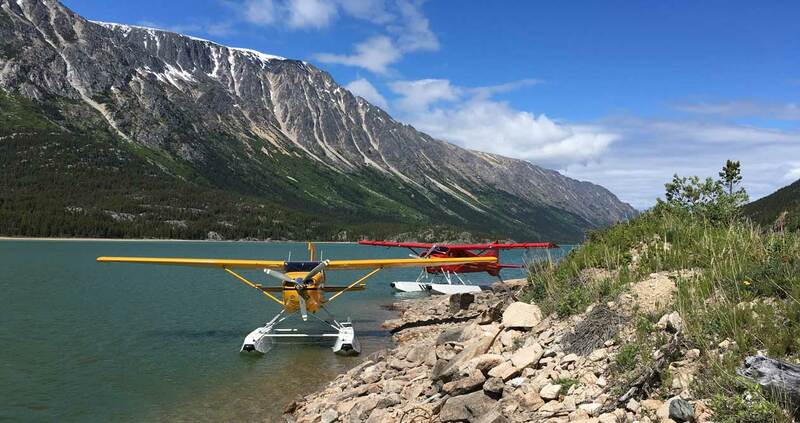 Copyright © 2019 Alpine Aviation Yukon Ltd. All Rights Reserved.